Consolidated Mutual Water Company is aware of potential security risks at U.S. water utilities, and the possibility of future threats. We have completed and submitted a Federal vulnerability assessment, increased security at all company facilities and enhanced our sampling schedules. 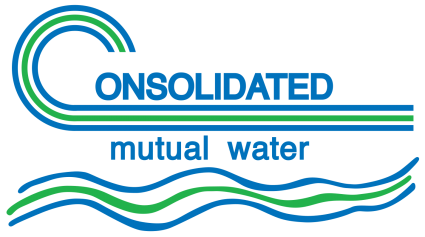 Consolidated Mutual’s highest priority is to maintain a high-quality water supply for our customers. 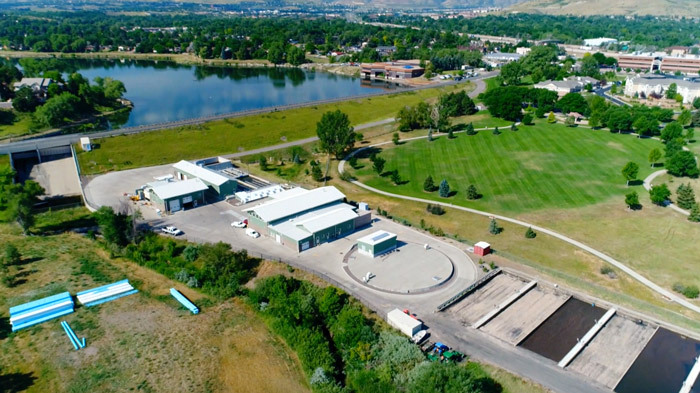 There are many possibilities for contamination, including unauthorized and illegal dumping, or a bad chemical spill (including auto accidents near or in Clear Creek) that might put toxins into some of our water sources. Fortunately, we conduct tests every day to ensure our source water is clean and safe to treat and we know within minutes of potential contaminations. 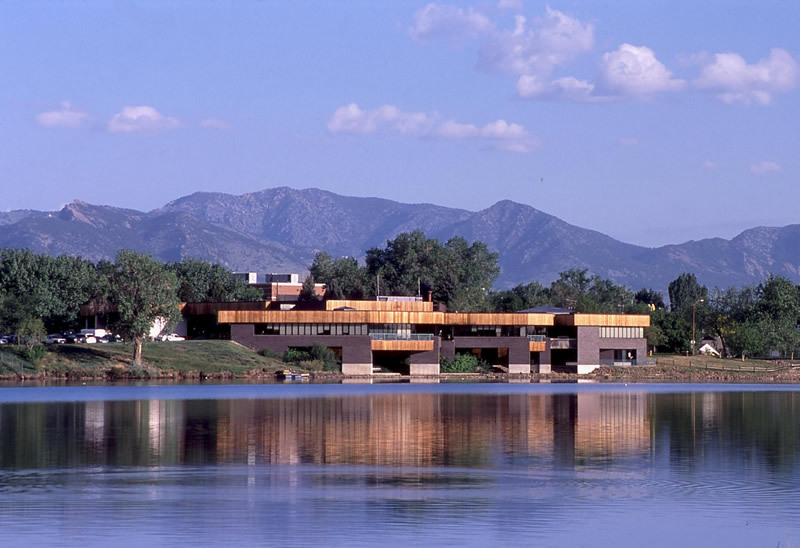 Or you may contact Dianna Welton, Consolidated Mutual’s Vice President of Water Resources, at (303) 238-0451.